Patricia Kelly has a birthday today. New comment added. Patricia Kelly has a birthday today. 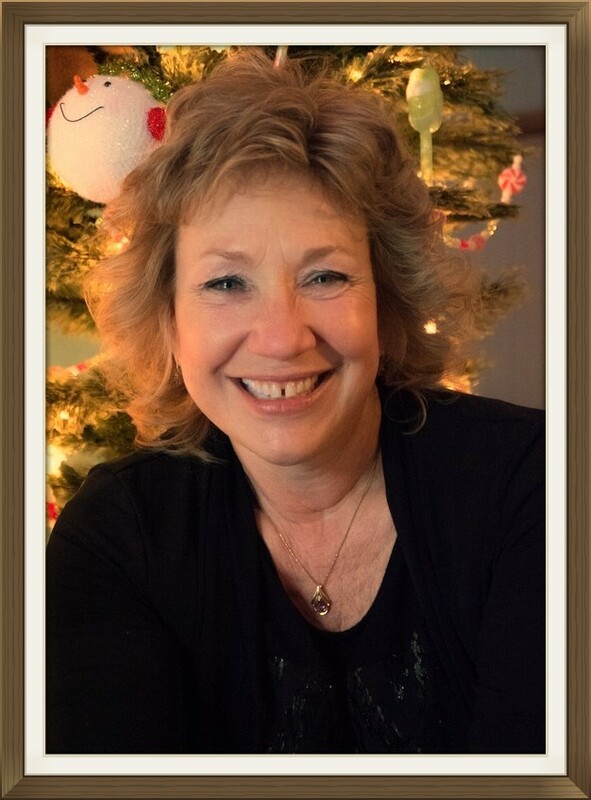 Donna Kaminsky Peters posted a message on Patricia Kelly's Profile. New comment added. Hi Patricia. I don't know if you remember me. I used to date David Sullivan many, many moons ago. Patricia Kelly updated profile. View. 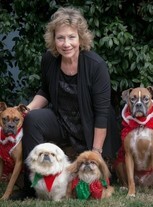 Patricia Kelly changed profile picture. Patricia Kelly changed "Now" picture. 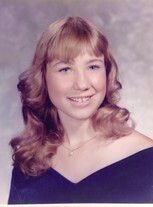 Patricia Kelly changed "Then" picture.